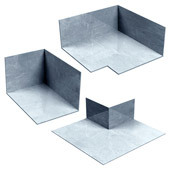 Mighty-Flash™ Stainless Steel Fabric Flashing : Hohmann & Barnard, Inc., We Anchor the World! 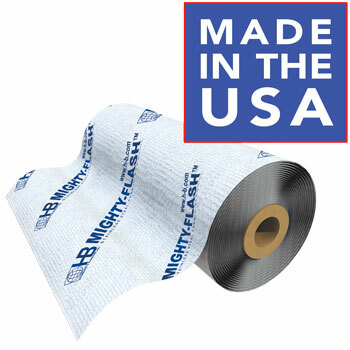 Mighty-Flash™ is a stainless steel fabric flashing, a Class A material consisting of a layer of polymeric fabric with a single sheet of 304 stainless steel bonded to one side. 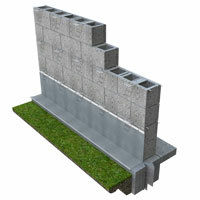 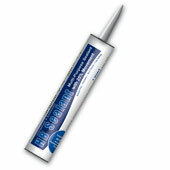 It is an innovative product featuring excellent puncture and tear resistance, designed to last for the life of the wall. 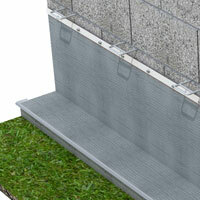 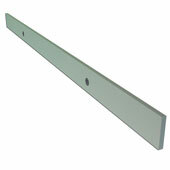 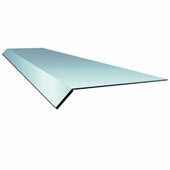 Mighty-Flash™ flashing should be installed with white woven, printed material facing out. 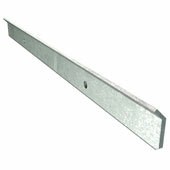 Available in 60’ long rolls.